– As the year 2010 comes nearer to a close, it is time for us to look back at some of the best technologies from some of the best technology companies of the world. 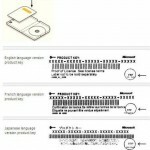 We get started with Microsoft and here are some cool microsoft technologies that rocked the year 2010. This should certainly be one of the best gaming devices from the microsoft stable in the year 2010! 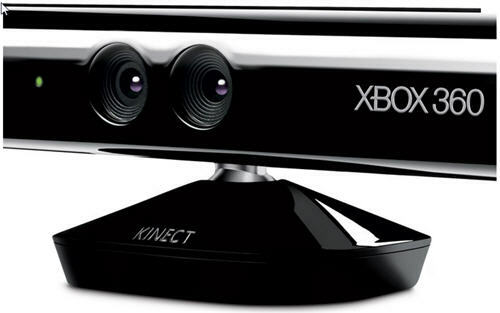 Kinect for Xbox 360 is an innovation that triggered a great leap forward in motion gaming. What is really cool is the extraordinary new ways in which it brings games and entertainment to life – dance, dodge, leap and kick using the whole body and voice to play, without using any controller! If you do own an Xbox, Kinect is an essential add-on and if you don’t have an Xbox, you can still get a standalone Kinect. But we would urge you to get an Xbox 360 to experience the new motion gaming using your whole body and voice, with the brilliant Kinect! The 250 GB Xbox 360 console is by itself a great device for entertainment. It comes with everything you need to get started including an Xbox 360 wireless controller, Xbox 360 headset, HDMI input, a touch sensitive power button, five USB ports and an on-board optical digital audio. Then there was the Halo Reach, the prequel to the epic Halo Trilogy. This is an exciting game for xbox 360 to battle the alien Covenant in the year 2552 (Twenty five fifty two), by donning the role of Noble Six. You can play this game with your friend or partner, as it supports multi-player through split screen on a single Xbox 360. 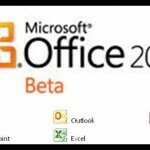 The year 2010 also saw the release of a new microsoft office suite – Microsoft office 2010! The world’s best office applications now take you to the cloud with the new office web apps. You can thus access your office documents from virtually anywhere, through the PC or mobile devices. Microsoft did bundle together a cool set of apps with its windows live essentials and the popular MSN Messenger download (now known as windows live messenger) got even better by getting more social. The social view of the IM client brings together all your social updates to one place. Hotmail.com got even better with its new spam protection algorithms and the integrated Hotmail Messenger, to keep in touch without the need for an IM client. The new Microsoft LifeCam series let people at far off distances to come more closer, with real life like images. 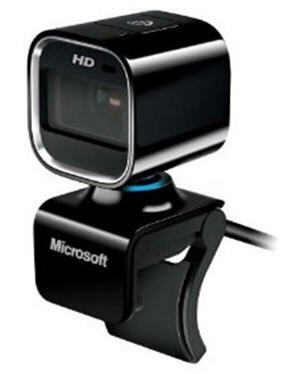 This award winning webcam is based on TrueColor technology, a ground breaking new image processing technology that provides superior color and brightness in even the worst lighting conditions! It is definitely a great peripheral at home to connect to your near ones abroad. It is also a great peripheral at office, to connect with your colleague or mentor working out of another office. There is also Internet Explorer 9 which promises a lot to enjoy the beauty of the web. 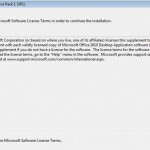 If you aren’t using the above microsoft technologies, it still isn’t late to give them a try.